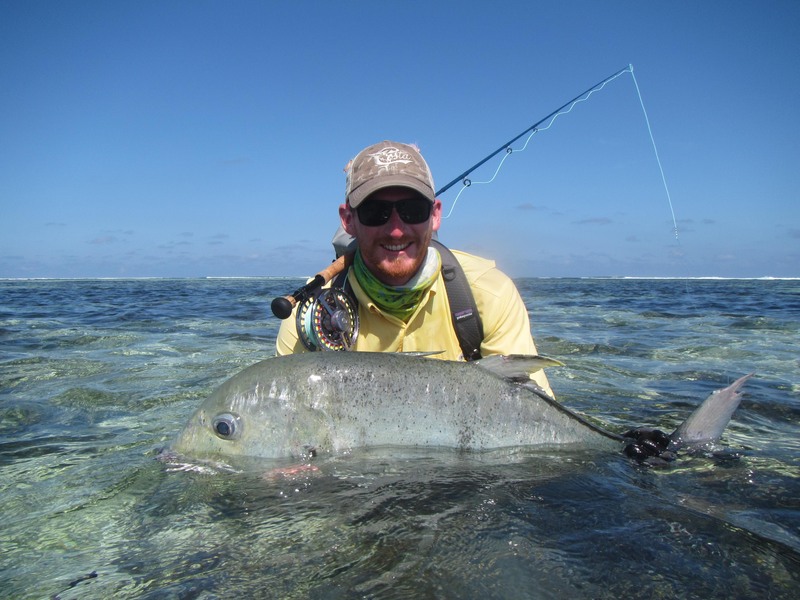 Alphonse Island Fishing News - Festive Season Fishing! 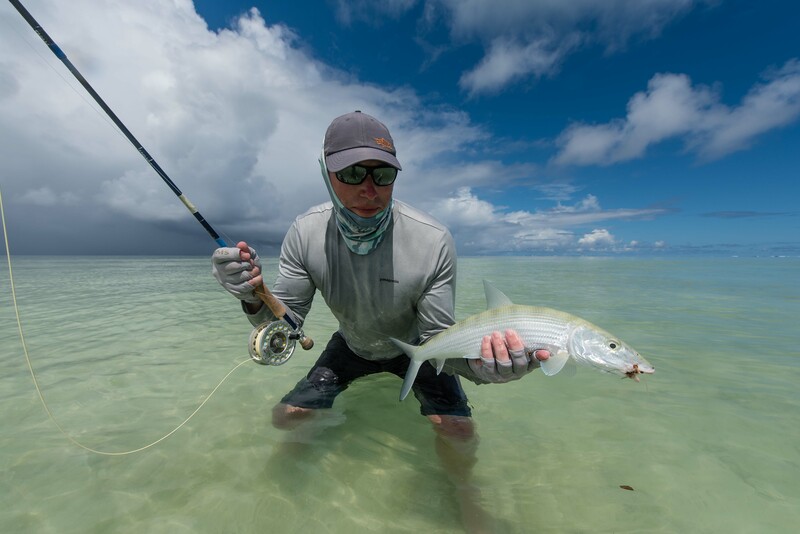 Alphonse Island Fishing News – Festive Season Fishing! 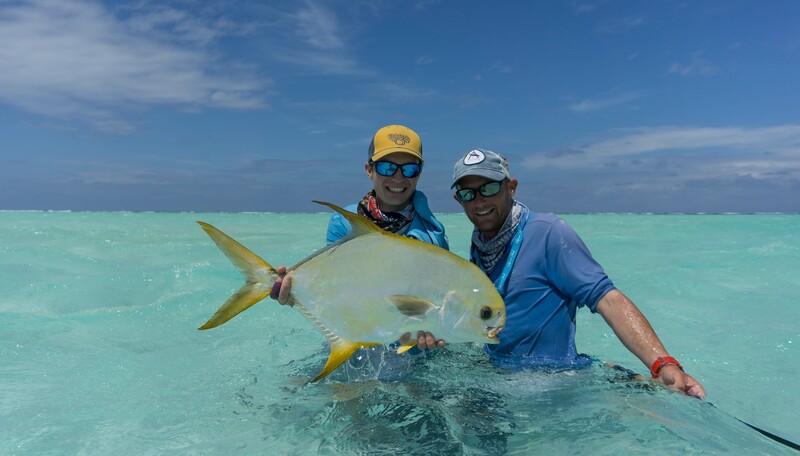 Week 13 and 14 of the Alphonse fishing season saw the teams bringing in some sizable and notable catches while ringing in the festive season in style! 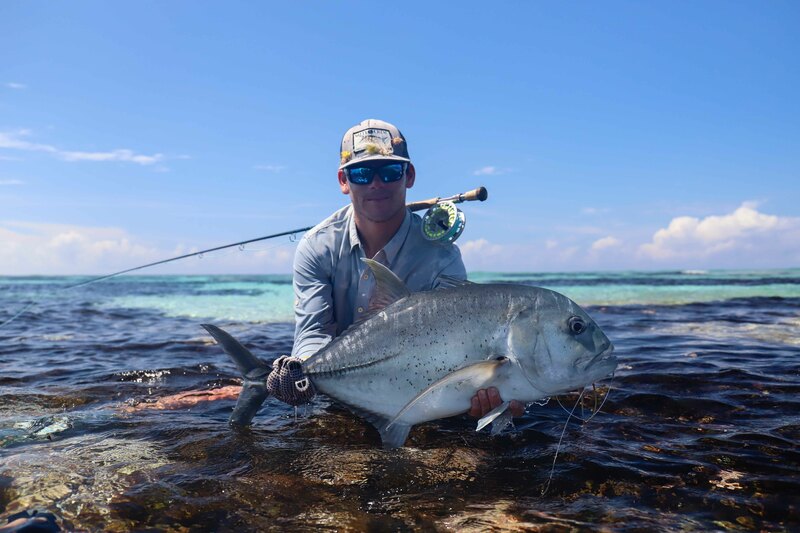 Milky Way produced some excellent triggerfishing with Tommy Hradecky feeding a massive 53 cm tailing yellowmargin, showing off his previous guiding skills when diving in and dislodging it from a hole. 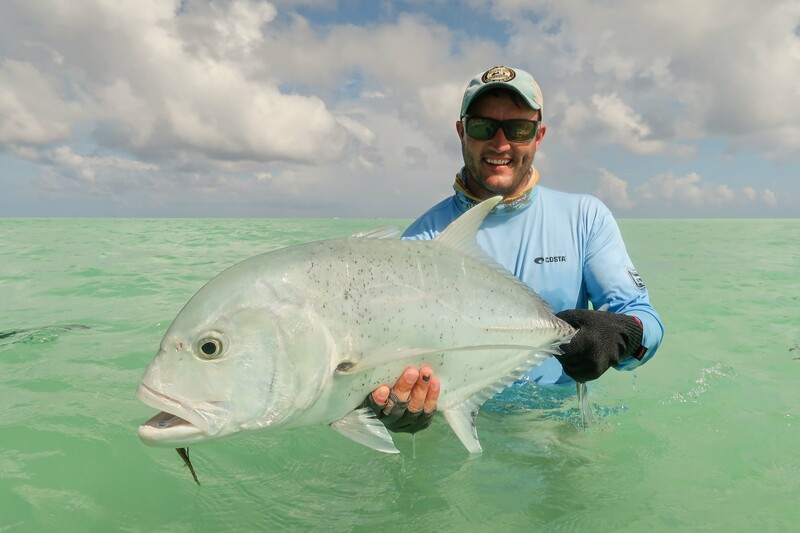 The GT’s were around in great numbers and proved that the finger flats were the place to be, where fish succumbed to the fly in true Alphonse fashion, most of which were in the 70 – 97 cm mark. With the weather being mostly post-card-perfect, we had the ultimate setting for the atoll to prove its diversity, with light and calmness in our favour. 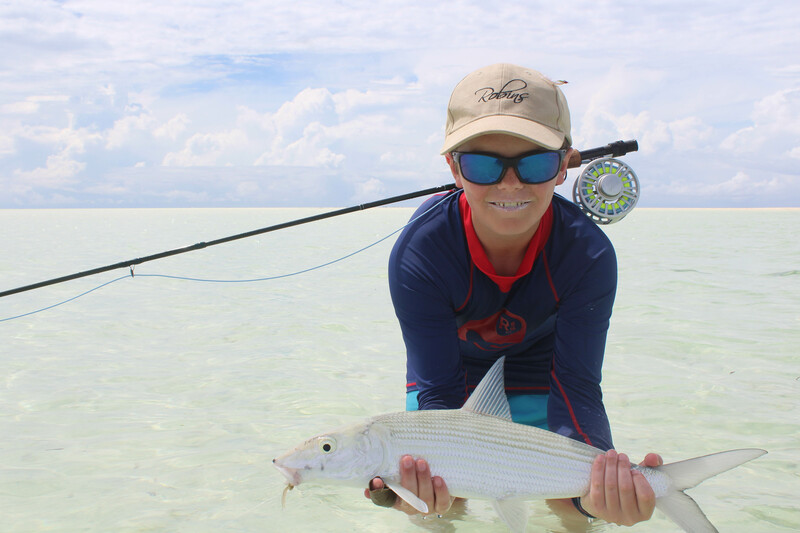 The bonefishing, which is generally described as a continuous river of flowing fish, proved just that and the teams landed an exceptional 575 bonefish! 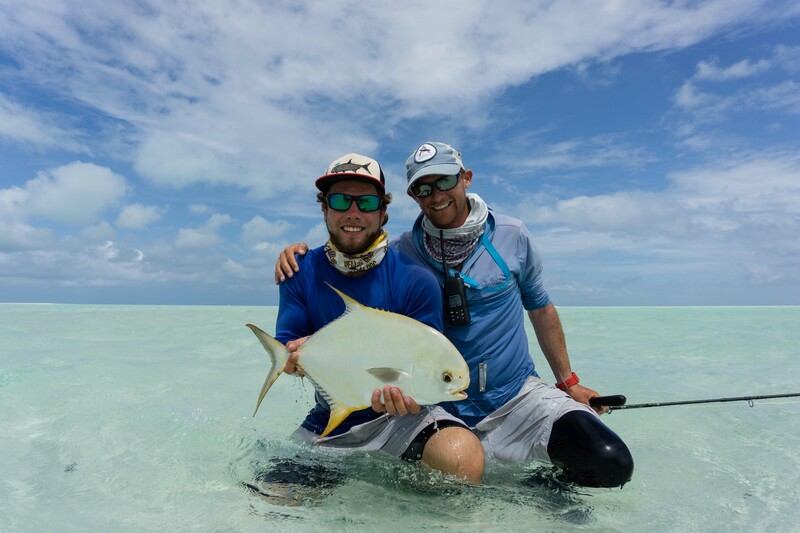 Permit were the order of the day for 5 skillful guests, with the golden-glisten going to Petrus Gouws who managed to bag two of these beauties. 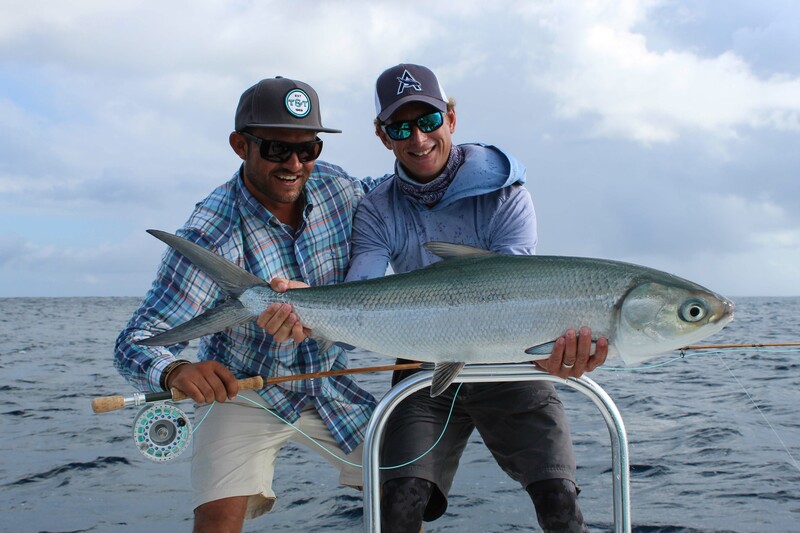 On the outside of the lagoon, milkfish madness pursued and 5 beasts were brought to the boat, the biggest landed by Christian Stendahl with a 40 lbs fish. 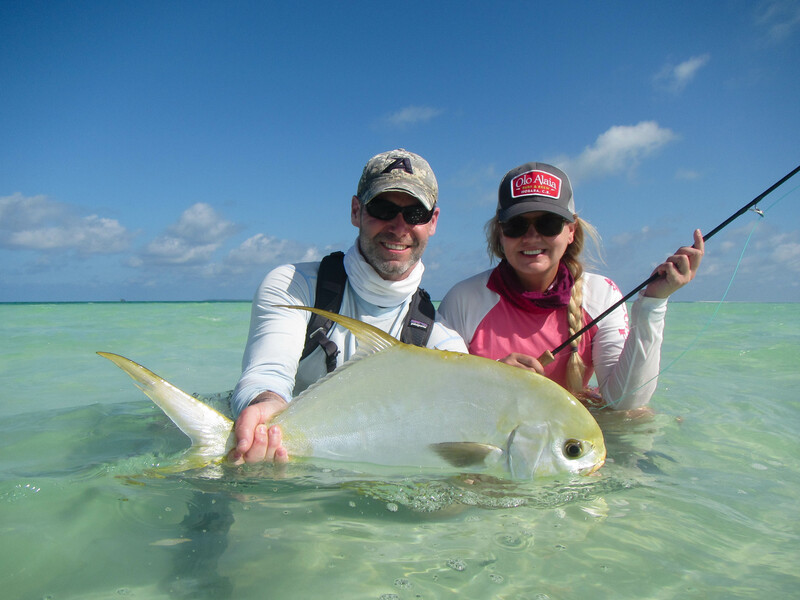 Bills and Bones was another favorite for these teams and a whopping 12 sailies were landed and safely released. 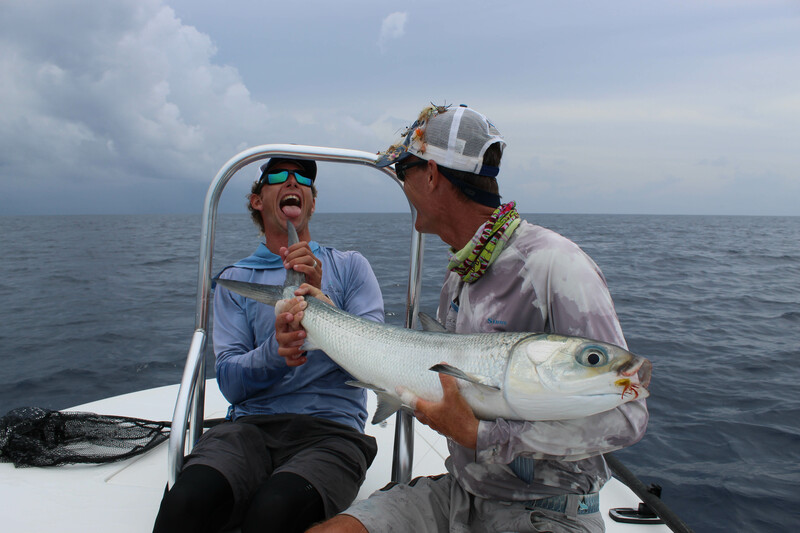 Week 15 brought favorable conditions and tides which transitioned from neaps to springs. 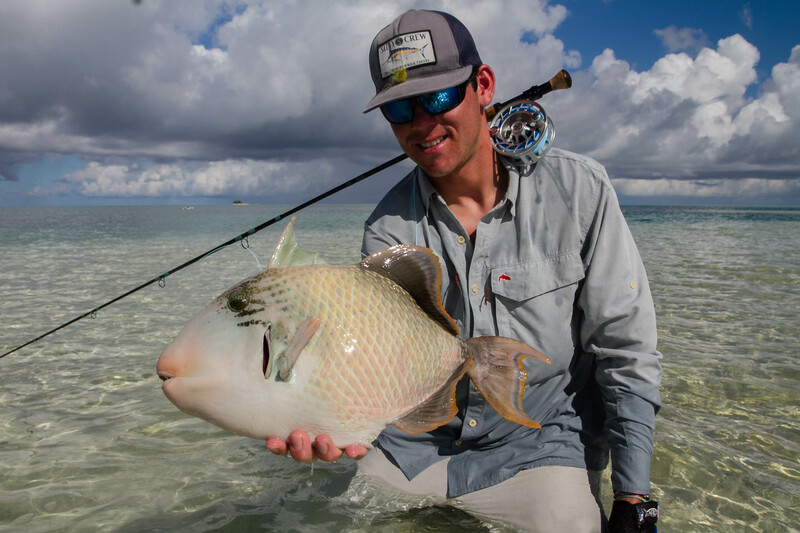 The GTs were a little scarcer on this week although the fish that were tamed were all bigger than 77 cm and were seen cruising with guitar sharks and rays. 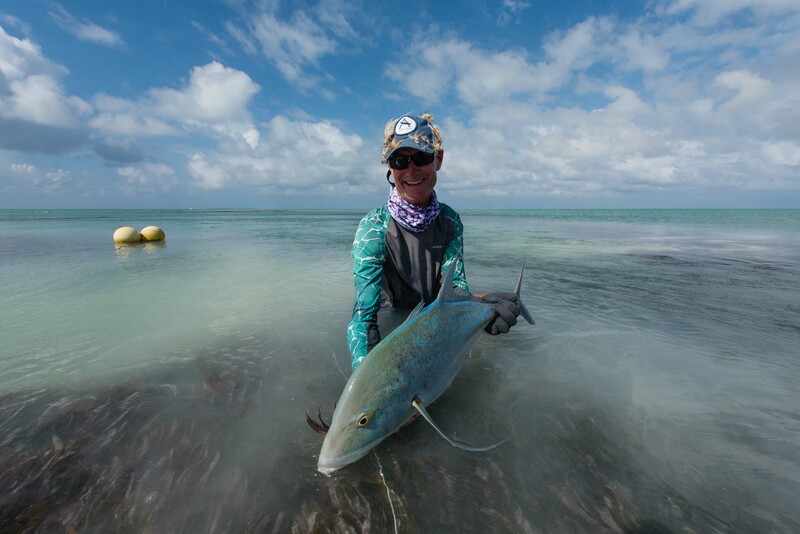 Again, the triggerfish played fair and one notable achievement goes to Lea Stendahl, a third-time-returner to Alphonse who landed her first mustache. 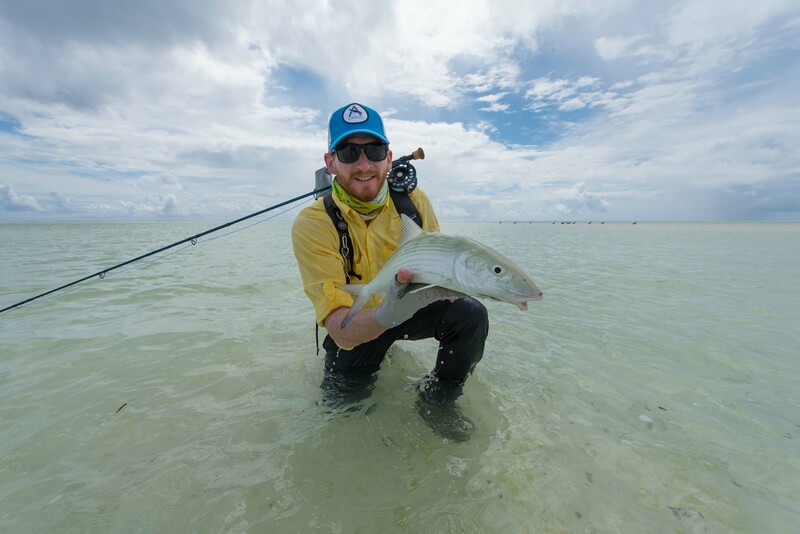 Hologram was the place to be this week for bonefish with the biggest measuring in at 67 cm! 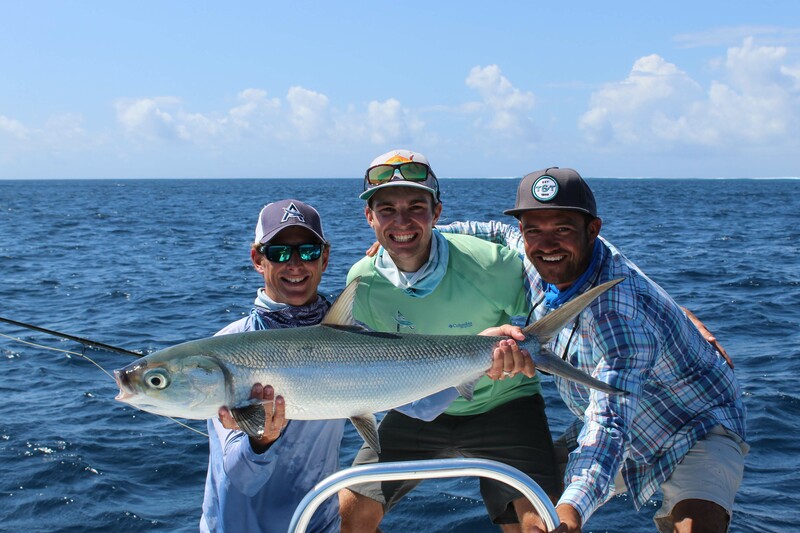 It’s not often that we have guests that come to Alphonse to target milkfish only, but the buddy-team of Noah and Scott came and conquered, each landing the fish of their dreams. 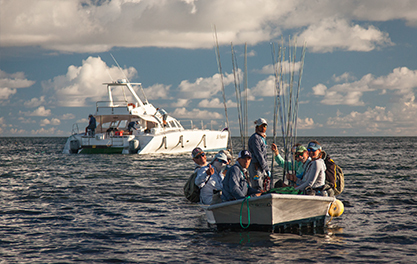 A very Merry Christmas and Happy New Year from the Alphonse Fishing Co. Team on Alphonse Island!